The Cleveland Intellectual Property Law Association is hosting an "IP Law End of Summer Meet & Greet" for active members on Thursday September 24, 2015 at Hodge's from 5:00 to 7:00 p.m. 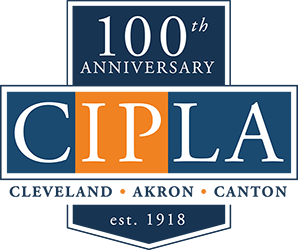 It will be a great opportunity to meet new members and students and get engaged for the CIPLA year ahead. Appetizers and two drink tickets will be provided.